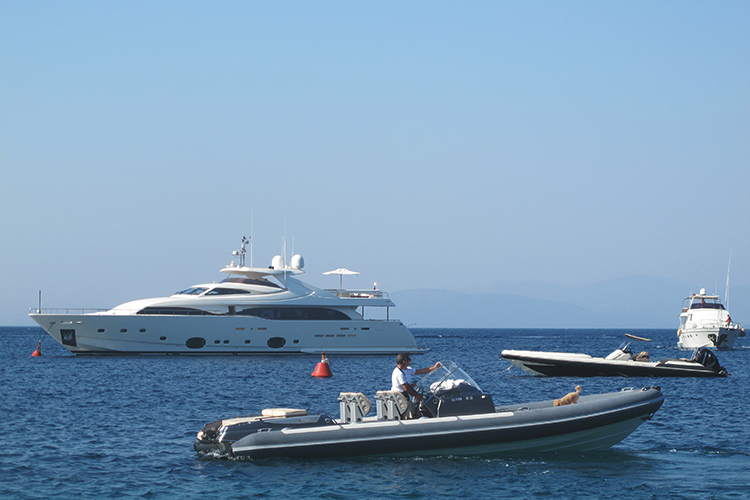 Bodrum is back. 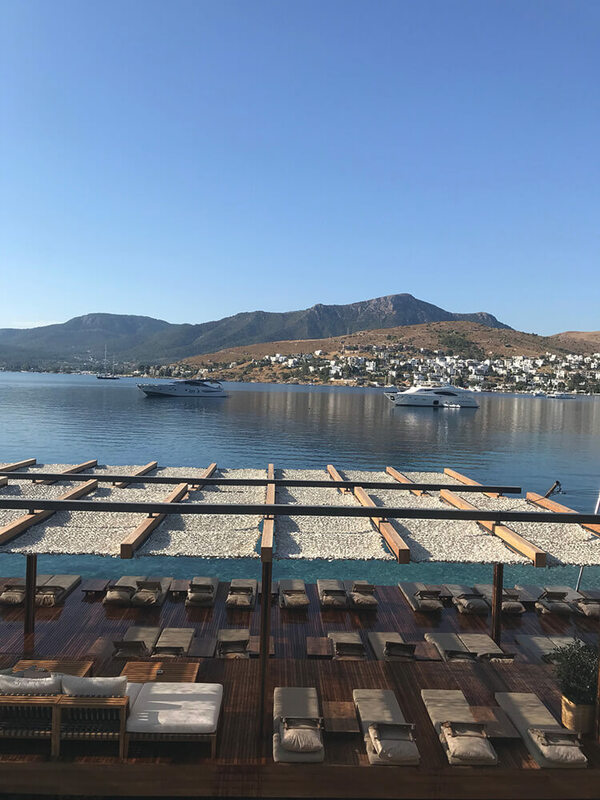 We were there last week in perfect early summer conditions, the hotels looking great, occupancy levels high, weather perfect and the sea as enticing as we can ever recall. 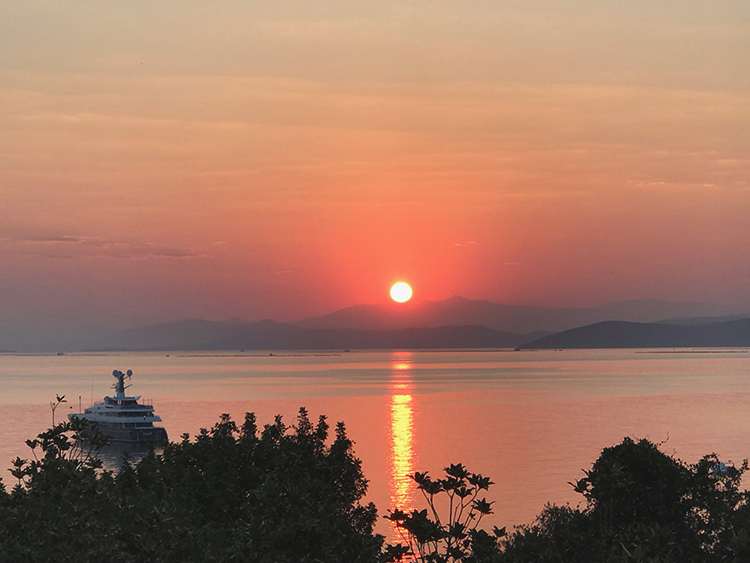 After a period of inactivity, following the spate of terrorism in Turkey a few summers back, 2018 feels the right moment to return. 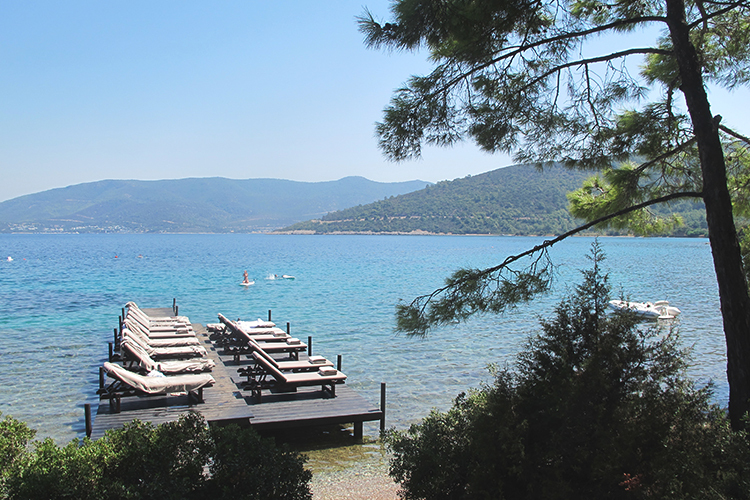 And little by way of relaxation compares with this easternmost Aegean coast. 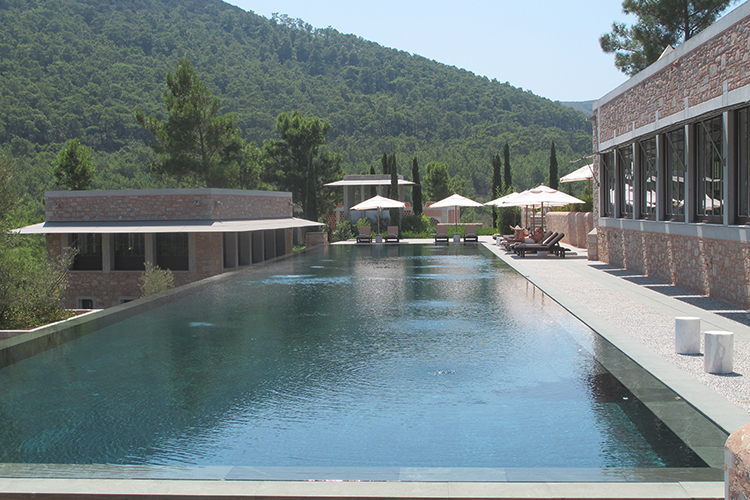 Choices of where to stay, and how to do it in style, are impressive. 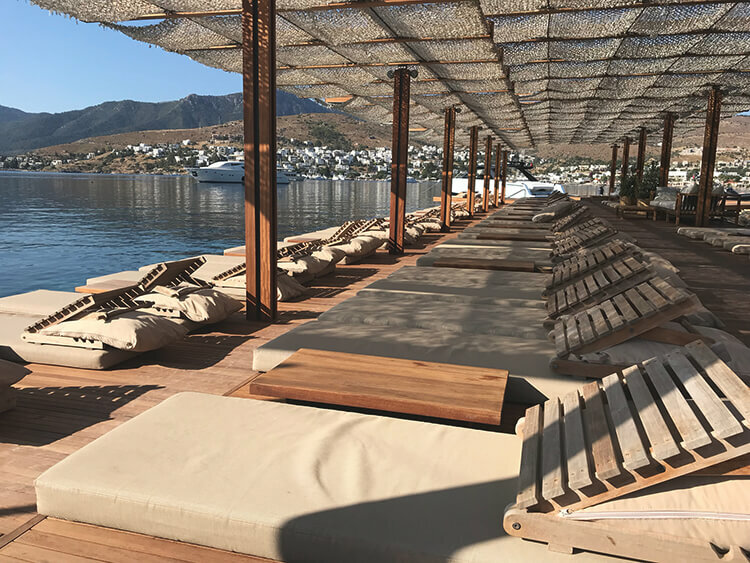 Either top category international resort hotel with private sand beach and outstanding spa; or Turkbuku’s coolest boutique hotel with its stylish ponton and over- water sunbathing decks. 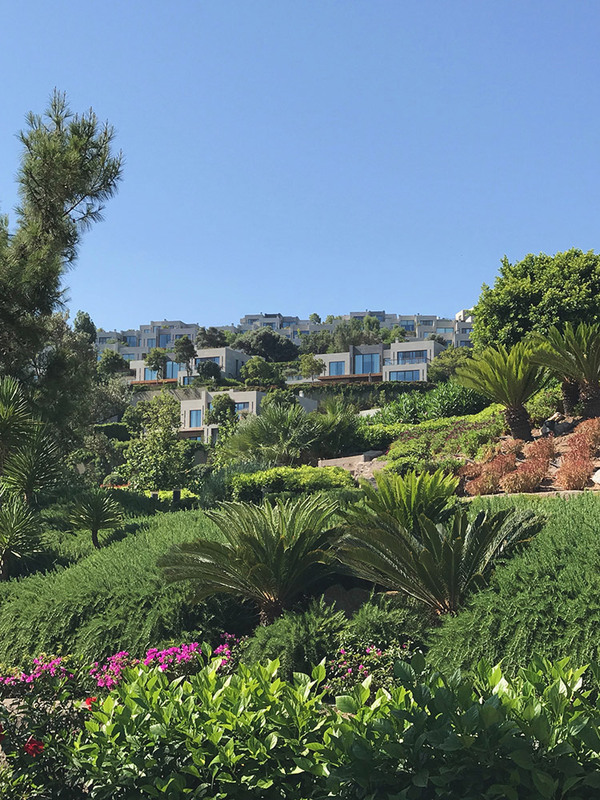 Otherwise, an Amanresort discreetly hugging a wooded peninsula, pathways leading down to a hidden beach where lunch is served beneath a canopy of trees…. 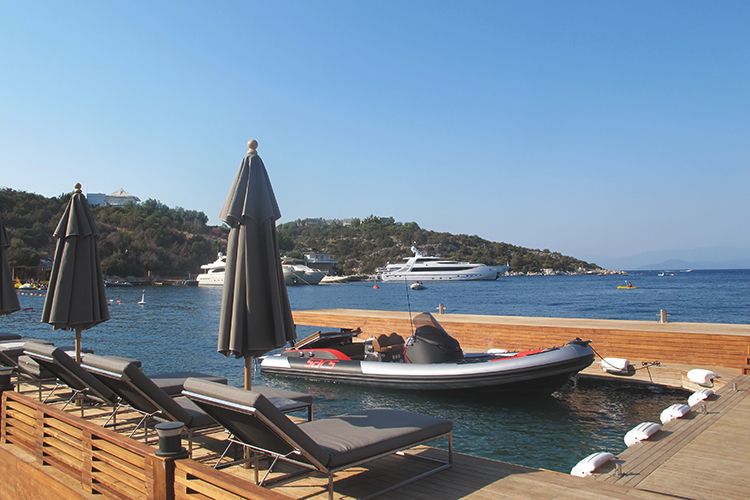 And then the international yachting marina at Yalikavak; a ravishing indented coastline with jewel- like bays of crystal clear waters perfect for sailing on a gulet; great food and warm Turkish hospitality. We’d love to plan it all for you.